Our Hep C (HCV) program provides both testing and counseling for participants. 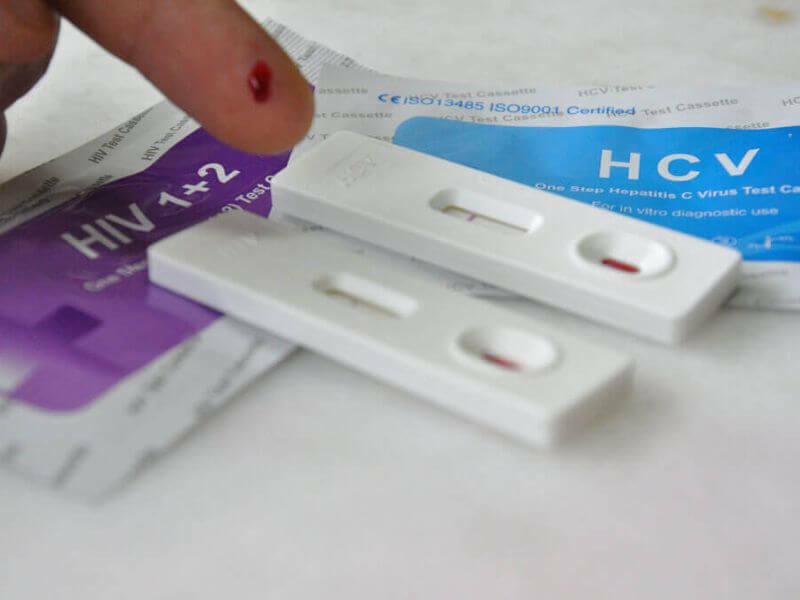 While needle exchange efforts have almost eliminated new transmissions of HIV, Hep C is still an epidemic among the community of people who inject drugs. We are addressing this public health problem through outreach and educational efforts at our facility. Our services include both pre and post test counseling and we educate people about the risks of transmission, strategies to prevent infection, and the steps that need to be taken if infection has occurred. If positive for Hep C, we can help cure you by connecting you with the necessary treatments.